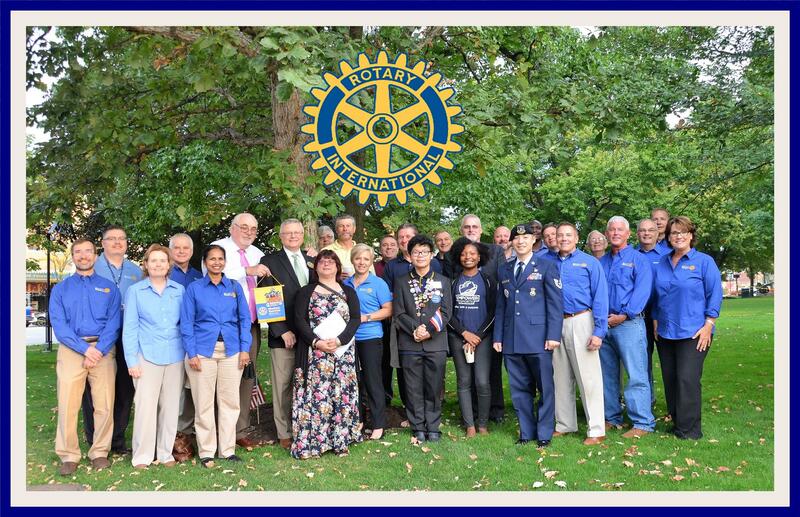 There was an evening Rotary Club in Medina. In the early 1990s there was discussion about forming a breakfast group. The evening club voted in 1994 (January 6) to share the territory and sponsor a new club. On June 29, 1994 there was an organization meeting for the new club. After all the paper work was filed, the new club received its charter on July 11, 1994. On July 19, 1994, the members of both Rotary Clubs, District 6630, and others gathered at Rustic Hills to celebrate the new club. The foundation of Rotary is found in both its objectives and Four-Way Test. The advancment of international understanding, godwill, and peace through a world fellowship of business and professional persons united in the ideal of service.